FACEBOOK EVENT LINK : GO HERE! DO YOU WANT TO EXPRESS YOUR TRUE RESONANT VOICE WITH THE WORLD? ARE YOU READY TO SING WITH ALL YOUR HEART UNTIL YOUR SPIRIT COMPLETELY OVERFLOWS WITH JOY? ARE YOU KEEN TO EXPLORE THE INCREDIBLE POTENTIAL & POWER OF YOUR VOICE? DO YOU WANT TO LEARN AMAZING SKILLS TO STRENGTHEN & EMPOWER YOUR VOICE? Hey there! I'm Clare Sentience, a singer, sound healer, creatress & facilitator of radical transformation & growth!! I have a heart opening, soul enlivening, purpose boosting, voice empowering, soul voice activating Elemental Voices immersion day to share with you that I believe will really make your heart SING!!! I have prepared a full day of powerful medicine songs, vocal training and transpersonal activities to activate, awaken & empower your fully confident & soulful singing voice, while developing skills to embody your voice more fully. *** You do NOT need to be a highly trained, skilled or experienced singer to participate, you simply must be open to the possibility of singing as a way to open the heart. *** You must be willing to participate fully & be ready & willing to let go of everything that is holding you back from opening your heart and living in joy. - THIS FULL DAY IMMERSION IS FOR THOSE WHO REALLY TRULY WANT TO SING THEIR BETTER THAN IMAGINED LIFE INTO REALITY AND SING FOR THE JOY OF SINGING !!! This day is geared to really open the heart, warm up the body & properly train the singing voice at a range that is comfortable for you! If this really calls to you and you feel READY, WILLING & OPEN - DON'T DELAY - BOOK IN NOW!!! WHAT'S GOING TO HAPPEN ON THE DAY ? We are going to activate, awaken & empower our SINGING VOICE with an Elemental Voices Soul Voice Activation journey condensed into ONE power packed day! Usually spanning a 6 week period, Elemental Voices is a shamanic journey around the medicine wheel, delving into & encompassing physical, vocal, energetic & emptional clearing practices to build confidence, boost self esteem, empower self love and open the heart to fully radically express ourselves with the world. Singing, dancing, breathing, meditating, laughing, moving & stretching our way around the medicine wheel, we immerse ourselves into the power of the elements of Air, Fire, Water, Earth & Aether and embrace powerful healing medicine songs from around the world to inspire our hearts to sing more fully, openly, confidently and courageously with an integrated & embodied awareness and minimal self judgement! This will be a full fun day of warming, resting & moving our beautiful bodies to express more sound and most of all, having FUN!!! We will sing ALL BRAND NEW SONGS that are not included in theElemental Voices Soul Voice Activation Course and a selection of BRAND NEW practices designed to open to the innate freedom in our bodies & our chakras (energy centres) while aligning with the elements within and without. WHY DO THIS IMMERSION WORKSHOP? This fully loaded day of FUN is perfect for all who use their voices in the world : whether through writing, singing, public speaking, communicating with our loved ones, sharing your truth, releasing an album, getting on stage at karaoke, singing kirtan, or channeling sound healing experiences for loved ones, or simply for people who want to sing with more JOY! WE'RE GOING TO HAVE AN AMAZING TIME!!!!! I can't wait to share this joyful enthusiasm for life, love, expansion, awakening, song and SINGING with you!!! To book in : Just go ahead & follow the try booking link below! 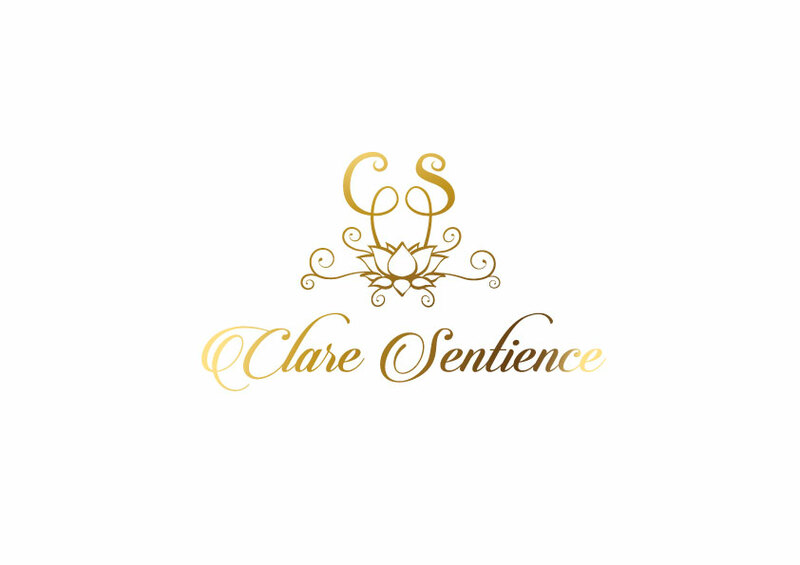 Clare Sentience AKA Clarita Cantante del Alma (Clare the Singer of the Soul) is an intuitive shamanic visionary songstress, sound healer and creatress of Elemental Voices : Soul Voice Activation Journey, choir & workshops. Clare offers sound healing sessions to individuals, couples, families & group experiences at festivals, events and ceremonies, in which she feels the essence of the space, the people & the land & sings from a place of stillness, prayer & meditation as the song of the soul flows through her. 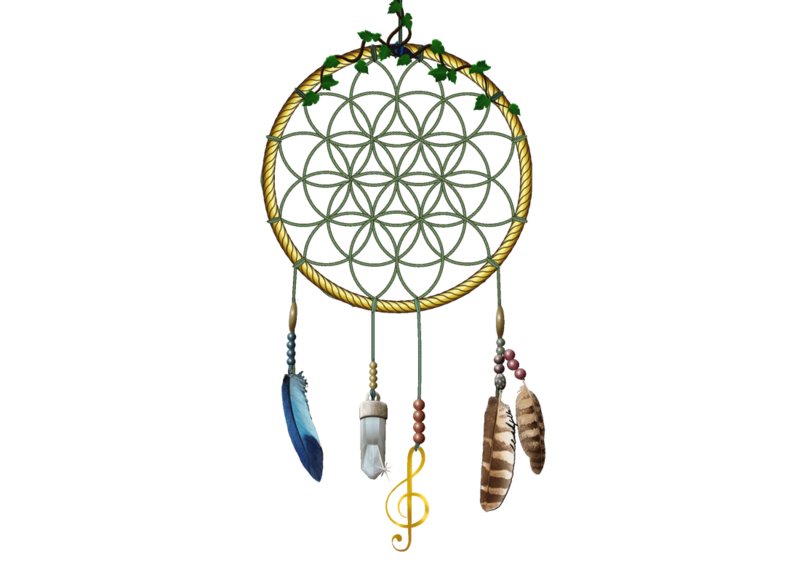 Performing with a variety of sound healing instruments and collaborating with a variety of up and coming and world class musicians. Clare facilitates Elemental Voices as a 6 week course for individuals wanting to fully access, activate, awaken and empower their unique singing voices through a shamanic journey of the medicine wheel right here in Melbourne. Clare has recorded 3 albums in the past year - two in Bali with mystical immersion group ‘Omnisutra' and a solo album of original medicine songs and sound healing music “Soul Transmissions” READY FOR LAUNCH SEPTEMBER 24TH 2016. Clare has performed throughout Australia and overseas for over 20 years and is passionate about helping people access their voices & sing with confidence & joy.